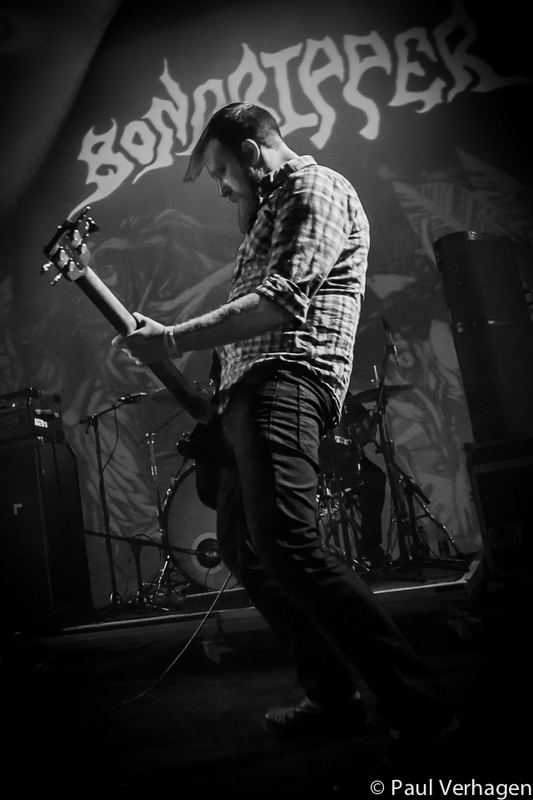 The Sunday of the Roadburn festival, traditional called the Afterburner, always is a special day. 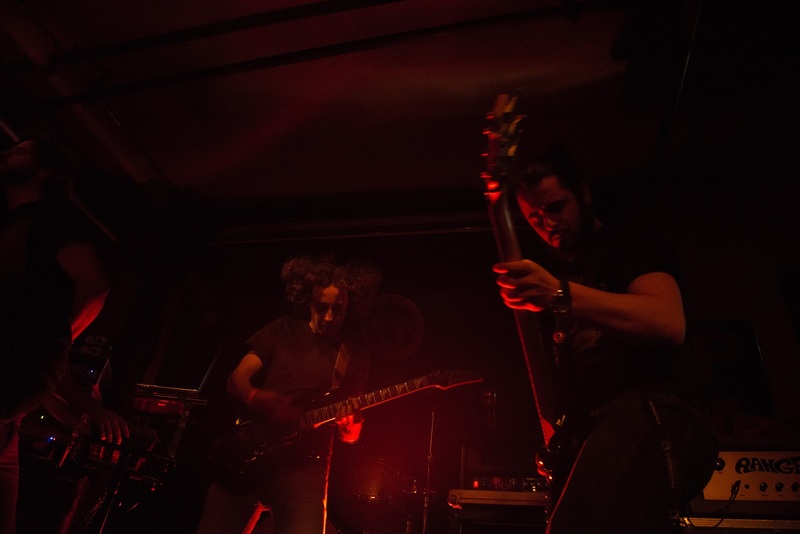 Some can’t get enough and want something extra after 3 intensive days of a festival, others use the Afterburner to catch a glimpse of the much celebrated Roadburn vibe and some people see this as a single event just to catch that one band they’re dying to see. This year there were a lot of people especially present for headliner Anathema, but it was also a day with a new chance to see Bongripper, to watch the horror movie Suspiria with a soundtrack played by Goblin or discover another band on one of the three stages that were being used. And finally it was time for the headliner, time for a special show by an innovative band that has gone through different periods with different band members in their 25-year long existence. 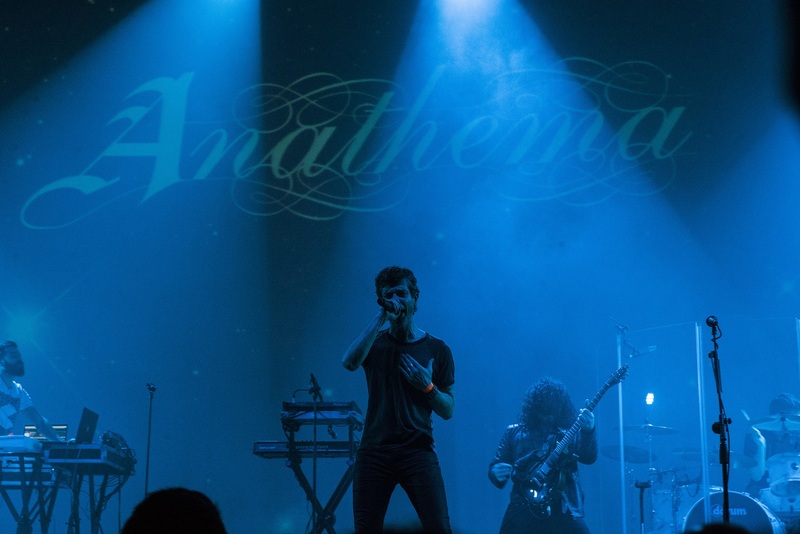 Many people had bought tickets especially for this special show by alternative rockers Anathema. To celebrate their beautiful career they’d come up with the concept of playing songs from all their studio albums in reverse chronological order. To spice things up a bit they even invited former members Duncan Patterson (bass, former song writer) and Darren White (original singer) to join them on stage during this short tour they called the “Resonance Tour”. 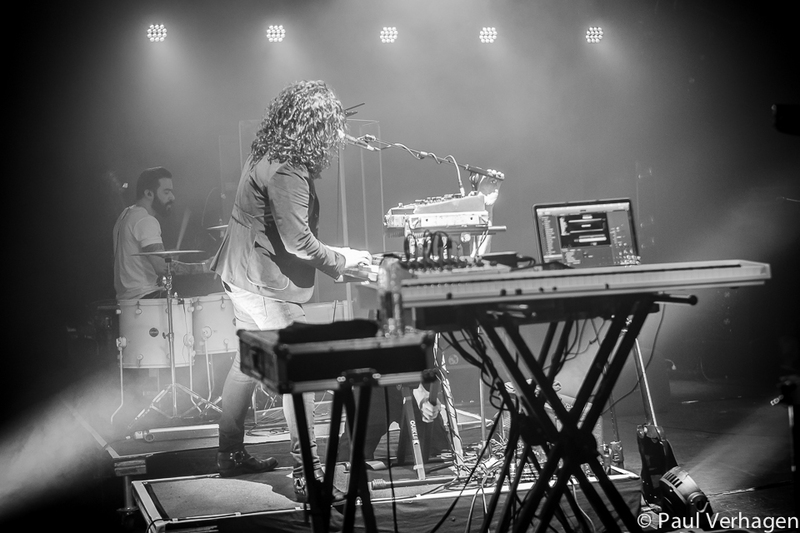 Around 20:30 the lights dimmed and Anathema kicked off with the self-titled song from their latest album Distant Satellites. By seeing bands like Bongripper and Lo-Pan it was a tough choice to start with this song, cause it was a bit too dull maybe. The current line-up of Anathema really started to impress from the fifth song onwards. Before it was a bit awkward to see some die-hard fans clapping along, while others didn’t get it at all. But from ‘Closer’ onwards you could feel the crowd was digging it and the appreciation and interaction kept on growing. After the fitting ‘On Last Goodbye’ it was time for a small break and to welcome the line-up from the 1995-1998 era. With Duncan Patterson on bass we got treated on 9 songs in total from the Alternative 4, Eternity and The Silent Enigma albums. Quality wise probably the best part of their whole show. The songs were loved by the audience, the execution was flawless and it all came to a majestic closure with the mighty ‘A Dying Wish’. Closure of the second part of the show of course, because fortunately it was far from over!